On Tuesday this week, the UK Education Secretary announced that the first 3 T Levels would be in Digital, Construction, and Education and Childcare. They would be the technical equivalent of A-Levels and be taught from 2020/2021. Matt will be a member of the Digital Services panel and will advise on the knowledge and skills required in the digital sector. In 2012 Matt jointly wrote with the Institute of Engineering and Technology, several articles on the issues around the UK skills Shortage and the issues of getting more women into Engineering and Technology. Matt also said ”I have been talking about the UK’s skills shortage for many years now, and as an employer myself and owner of several digital businesses, we have felt it first hand, and can only see that its going to getting harder to get hold of the right people with the right skills”. Matt is also an adviser in the Cabinet Office based in Whitehall, advising the government directly on which open I.T standards that should be used throughout Government. 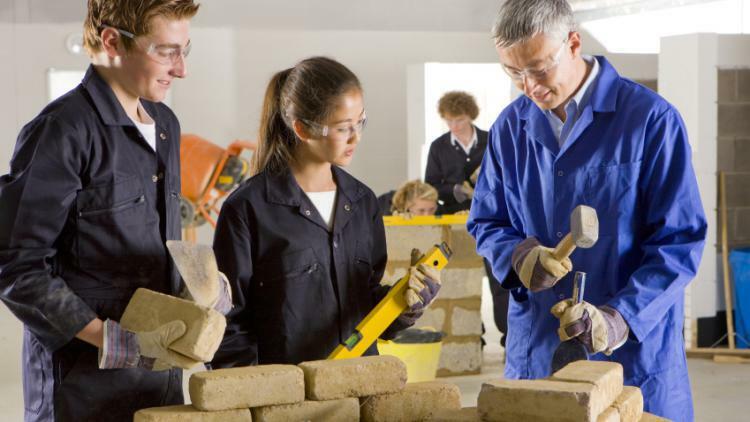 Education secretary Justine Greening said the government was transforming technical education in this country, developing home-grown talent so that Britain’s young people have the world-class skills and knowledge that employers need. The decision to introduce T levels followed recommendations by the Sainsbury review in 2016, which found that the existing system was too complex and included too many qualifications, and did not provide young people with the necessary skills to excel at work. The new vocational qualifications will be supported by funding worth £60 million in 2018-19, rising to £445 million in 2021-22, and eventually to “over £500 million” a year. According to the government, T levels will be a milestone in transforming technical education in the UK and extend the offer for young people to study a technical qualification at level 3 – equivalent to A levels. The content of T level programmes will be developed by newly appointed panels comprising industry professionals and employers, including EDF, Rolls Royce, Fujitsu, Lloyds, Morgan Sindall, Skanska and Morphy Richards. The government will today confirm that panels have been launched across all six routes for delivery in 2020 and 2021.
Review chairman Lord Sainsbury said he was “delighted the government is pressing ahead with these essential reforms to technical education”. “T levels will increase the life chances of many thousands of young people, while at the same time helping to ensure British industry remains competitive,” he added.